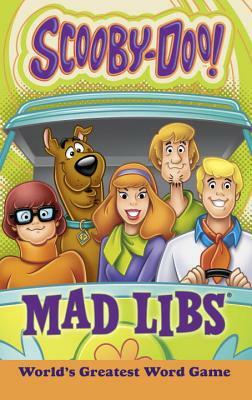 A timeless Mad Libs based on the kids classic Scooby-Doo! It's no mystery why fans love our new Scooby-Doo Mad Libs, featuring 21 original stories inspired by the classic animated television series. Play along with Fred, Daphne, Velma, Scooby, and Shaggy by filling in the blanks of all the hilarious stories. Eric Luper is the author of many books for kids and adults.